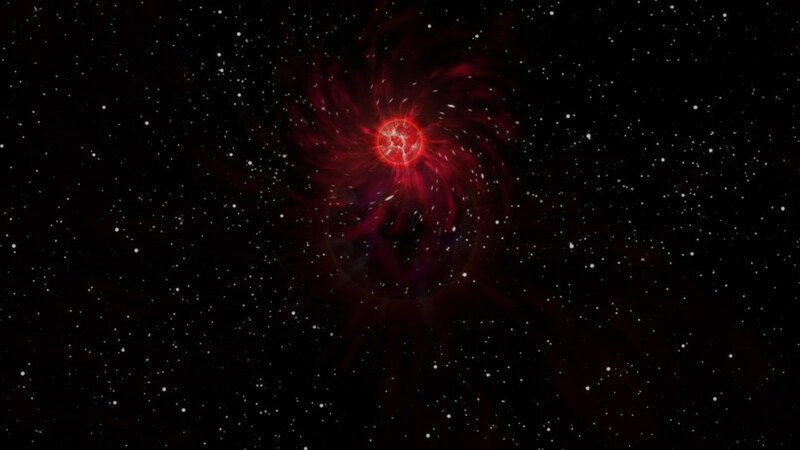 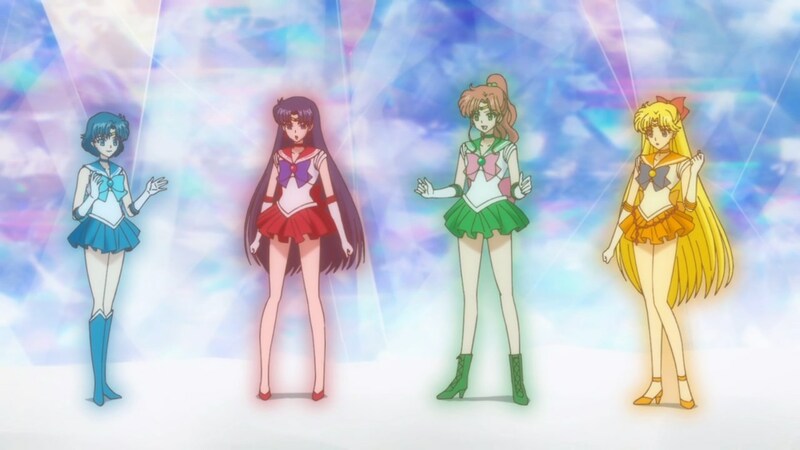 This episode contains 63 still & 3 motion changes. 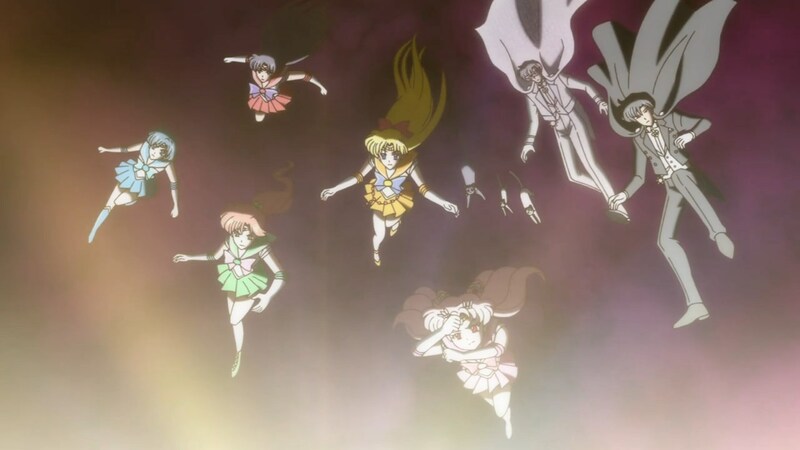 The next 11 are just recoloring of the tears, to shine more. 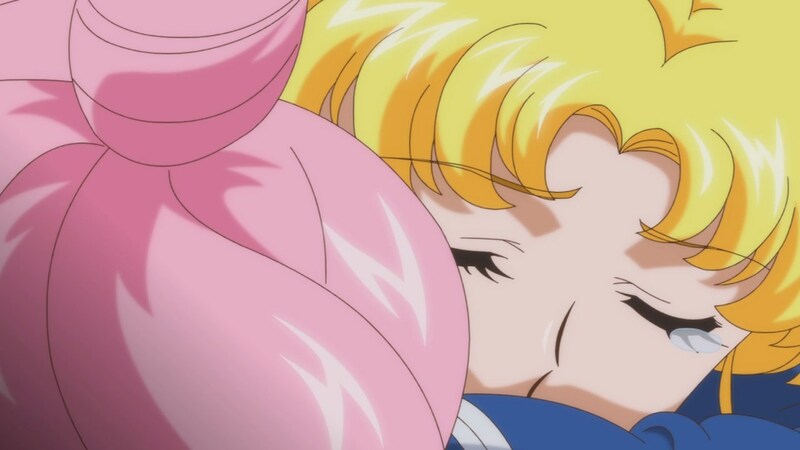 Previous PostAct 25: Showdown -DEATH PHANTOM-Next PostViz to air dubbed Crystal episodes on Hulu, next month! 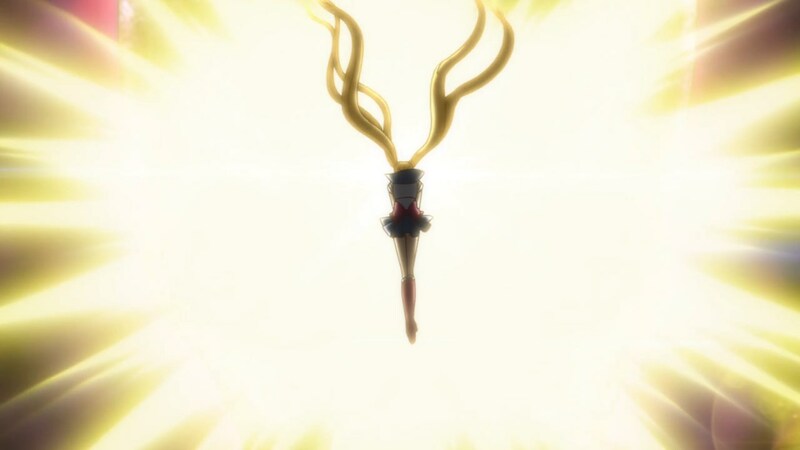 And FINALLY! 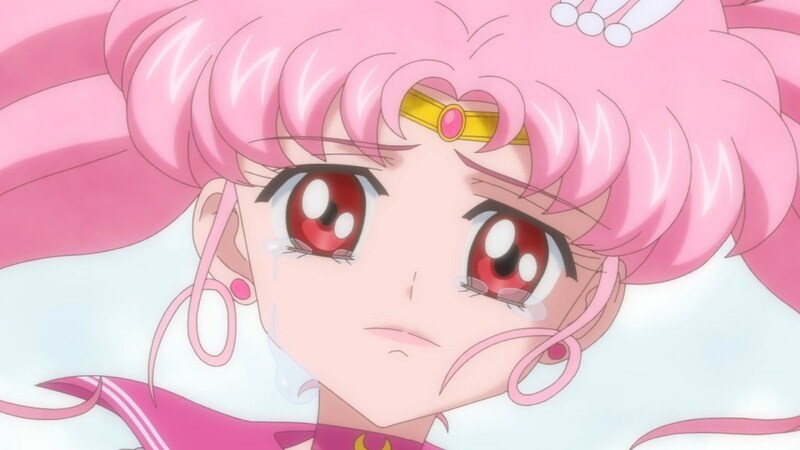 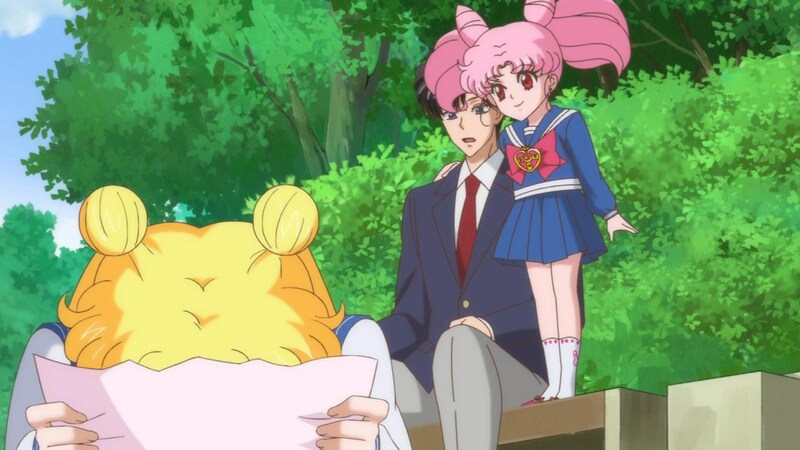 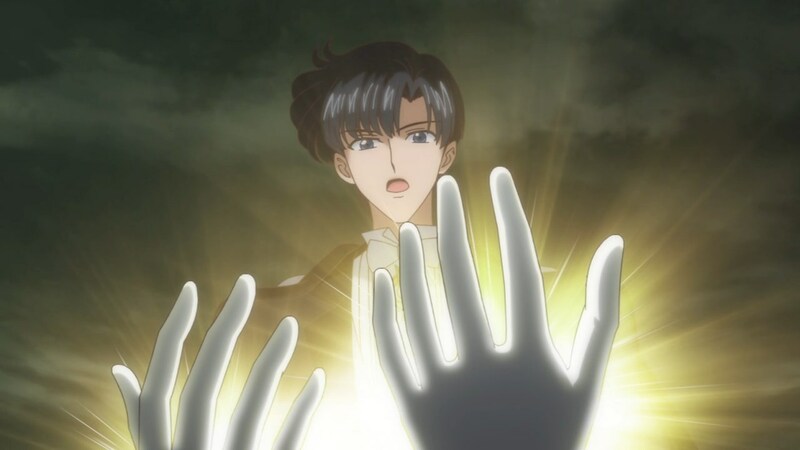 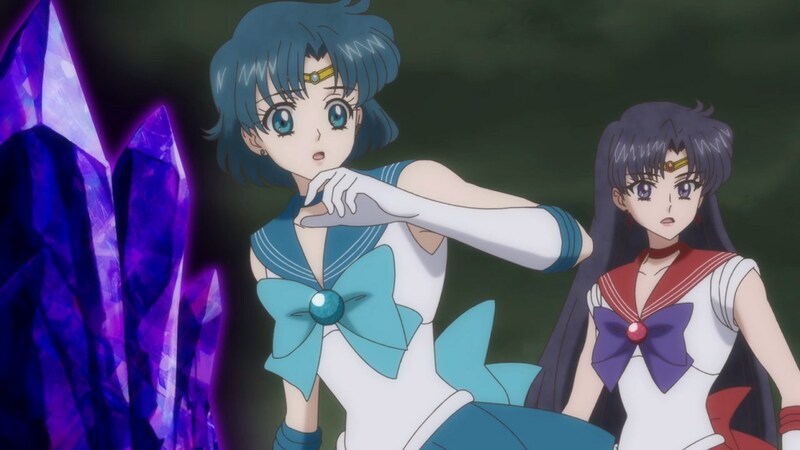 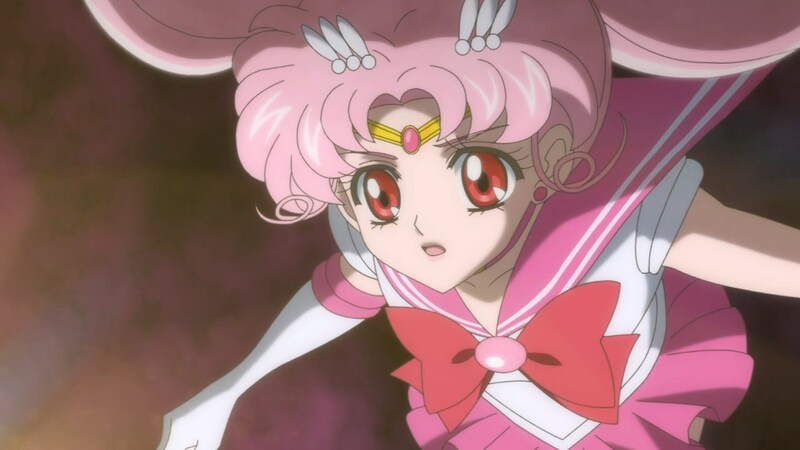 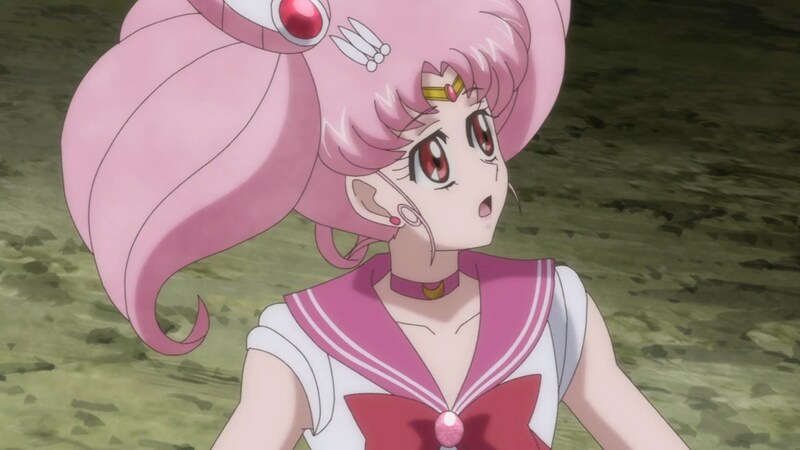 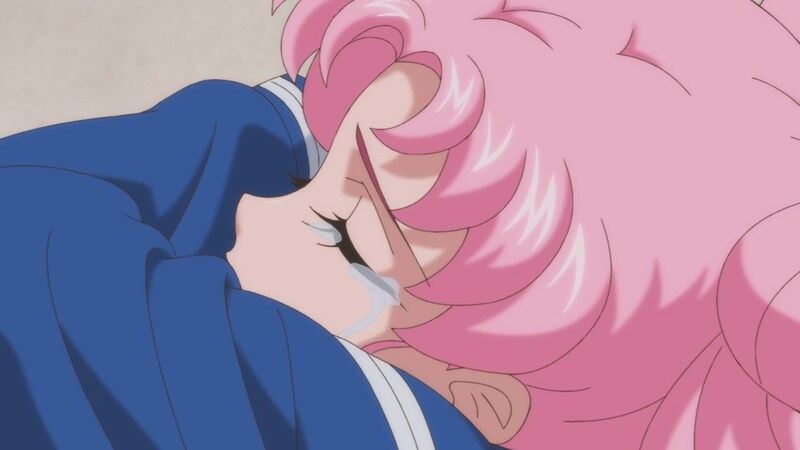 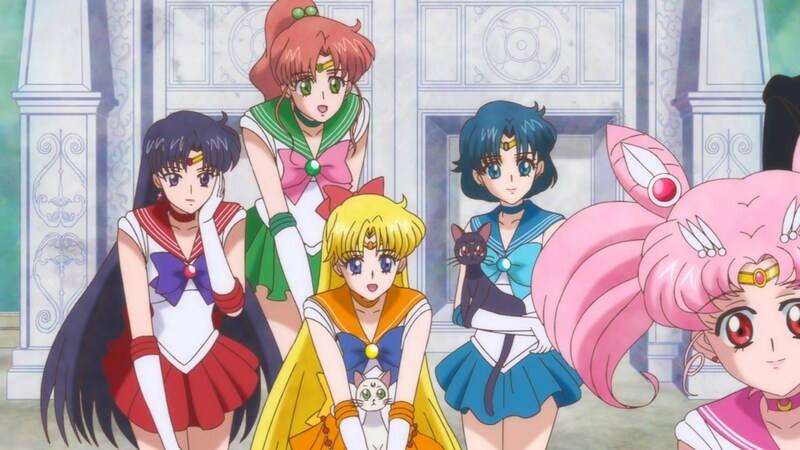 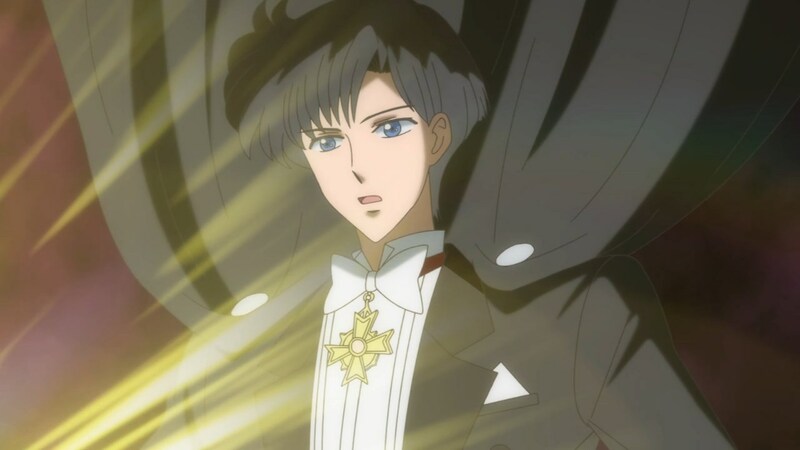 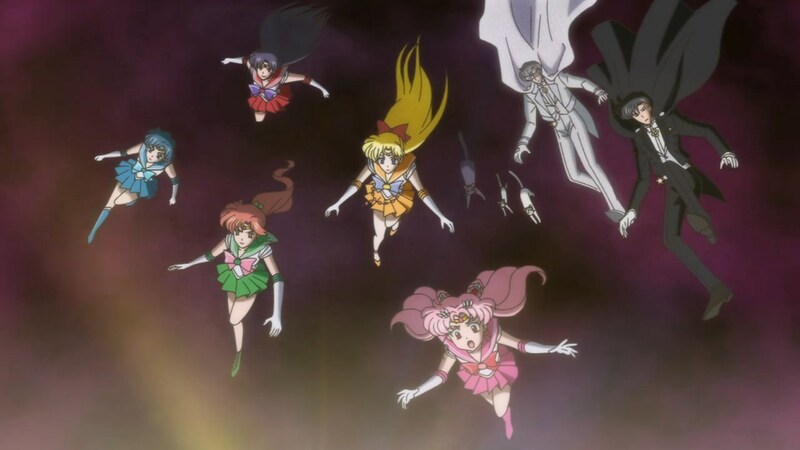 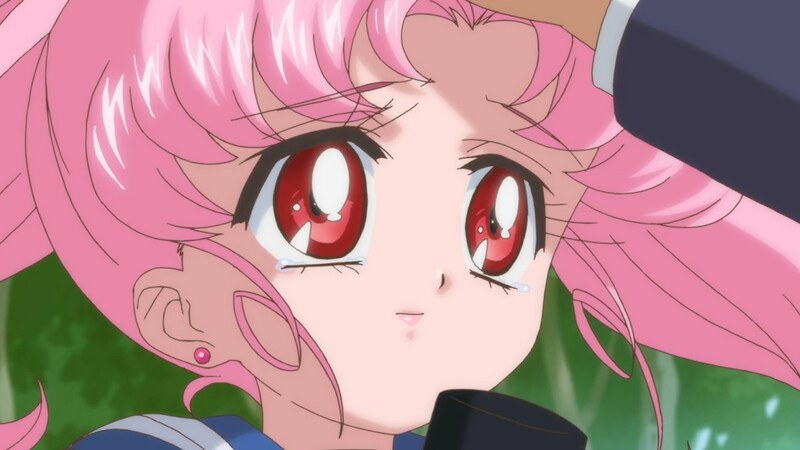 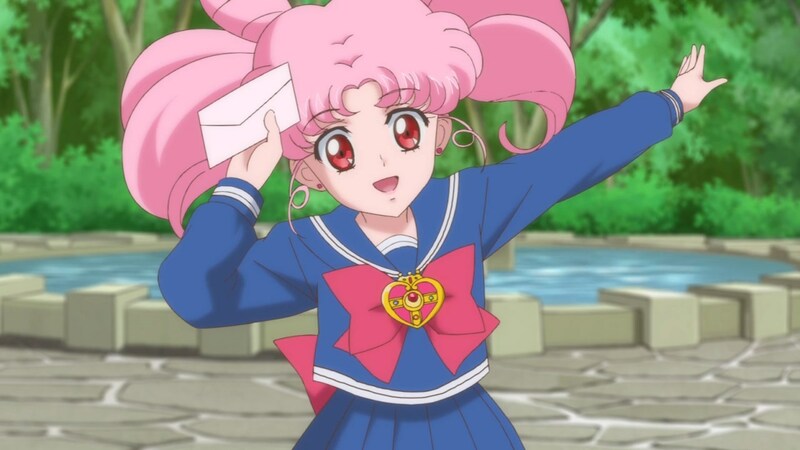 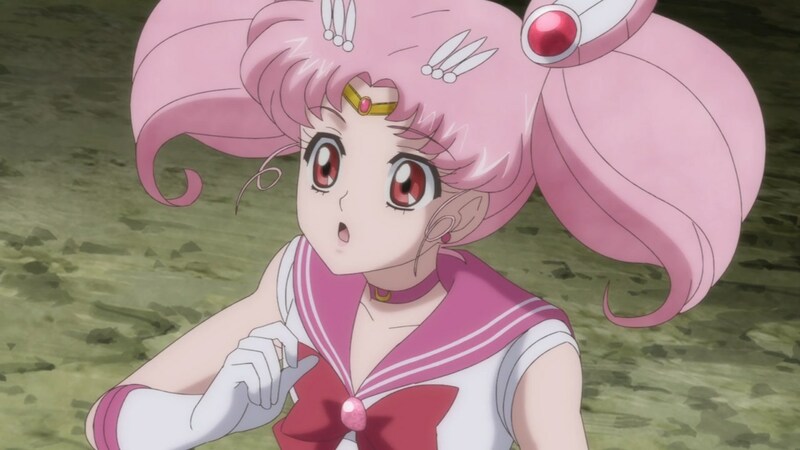 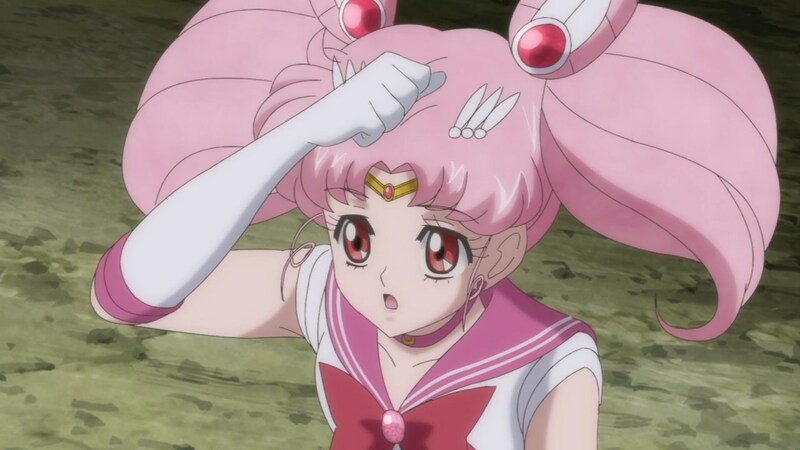 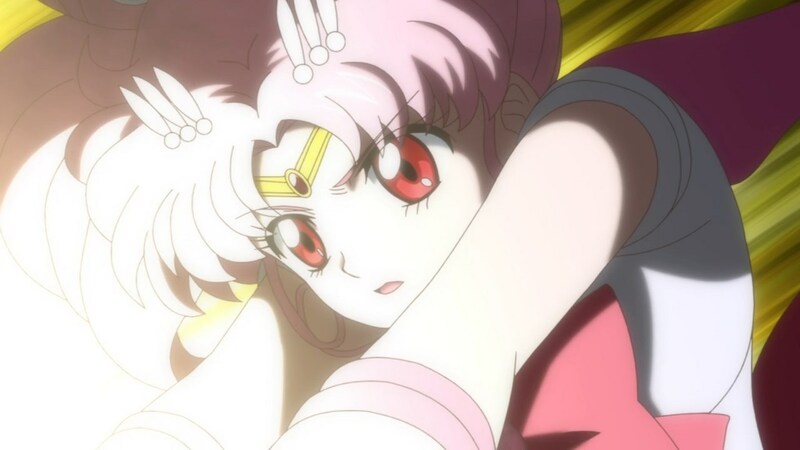 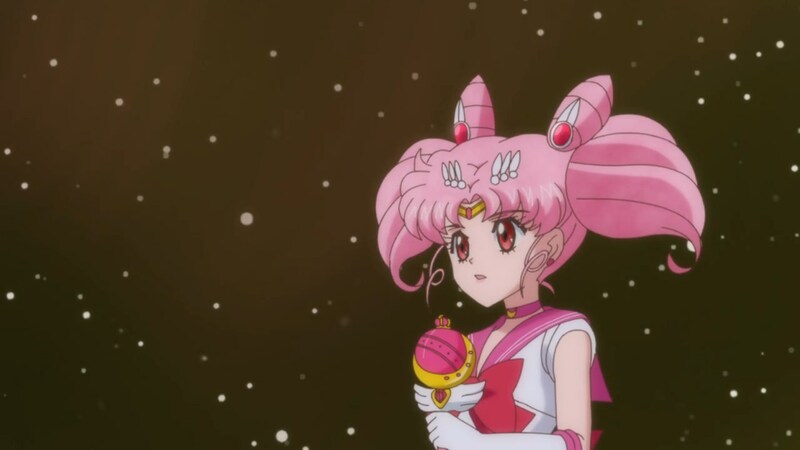 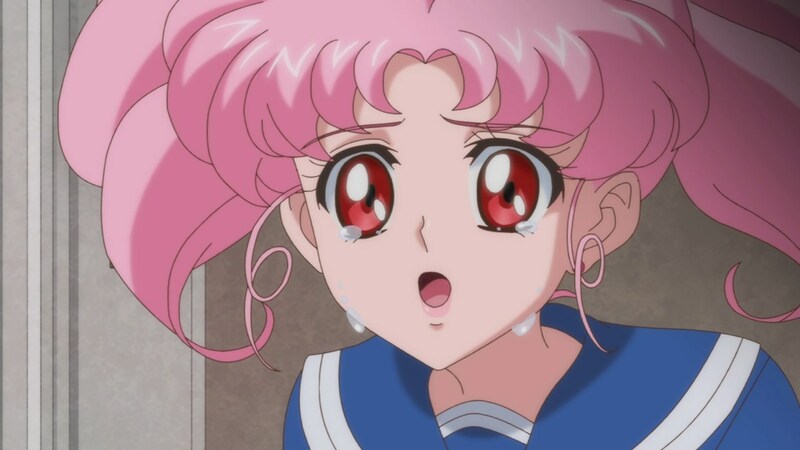 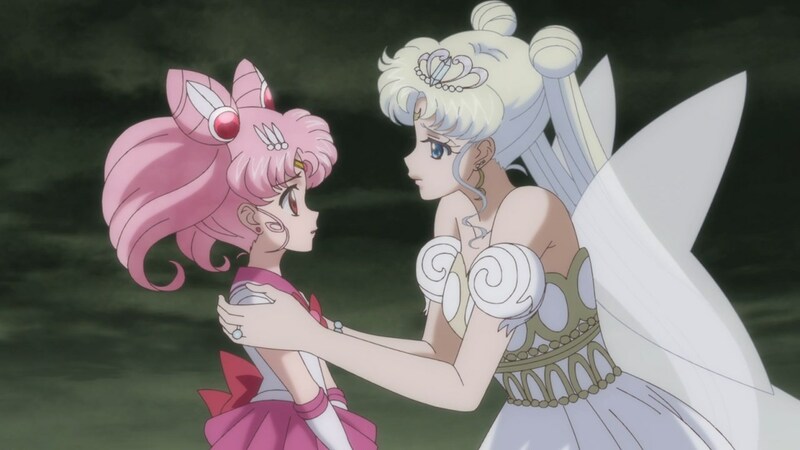 They fixed Chibiusa’s brooch!!! 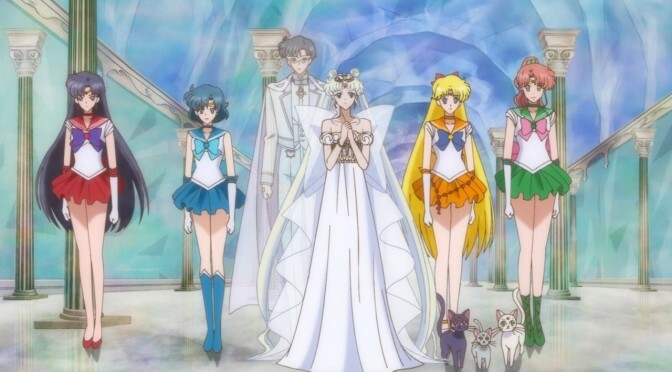 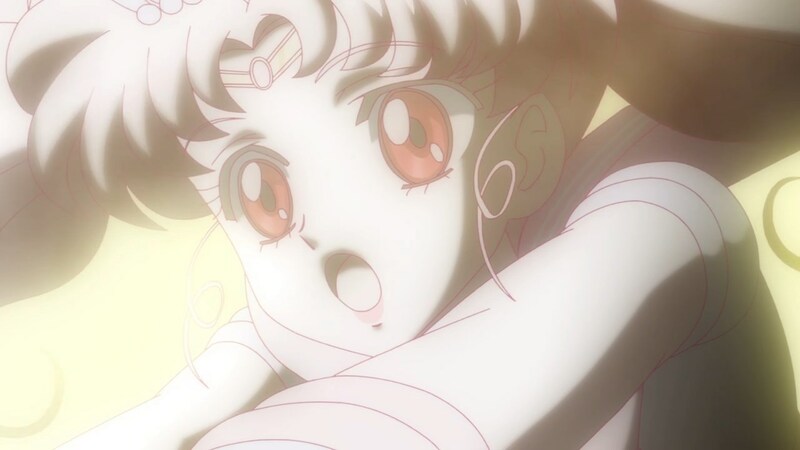 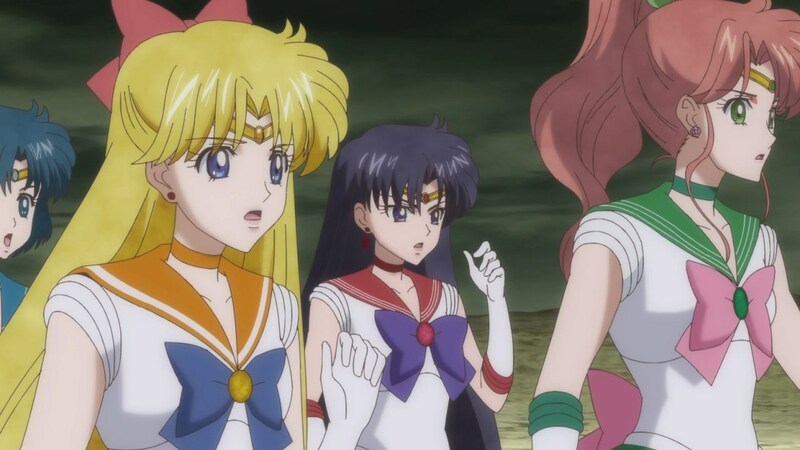 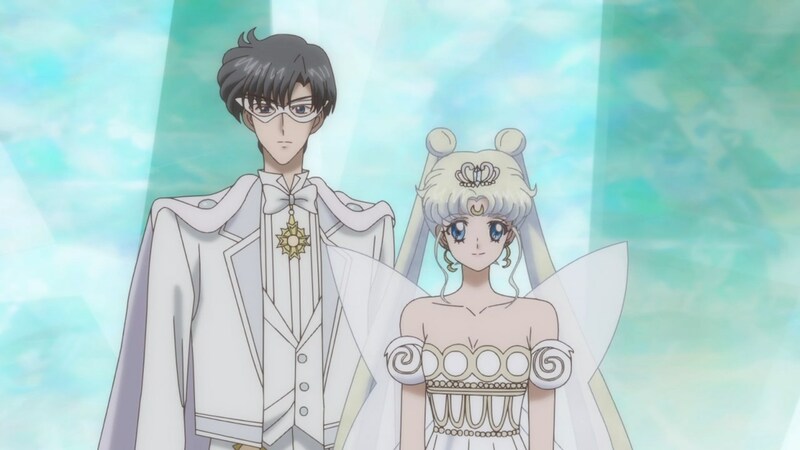 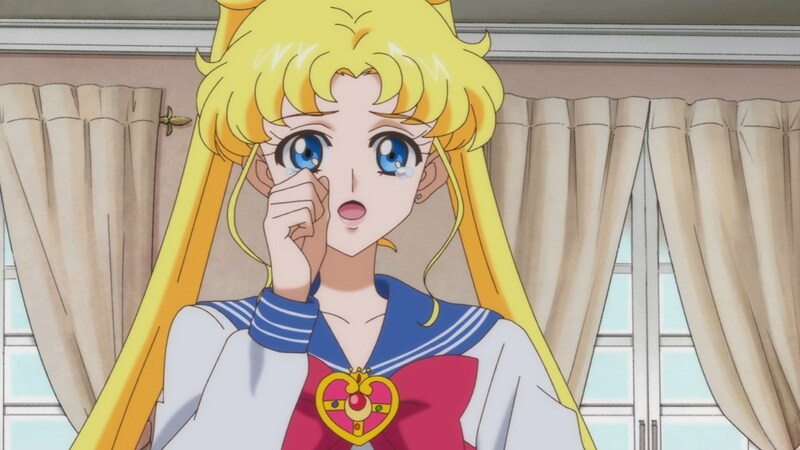 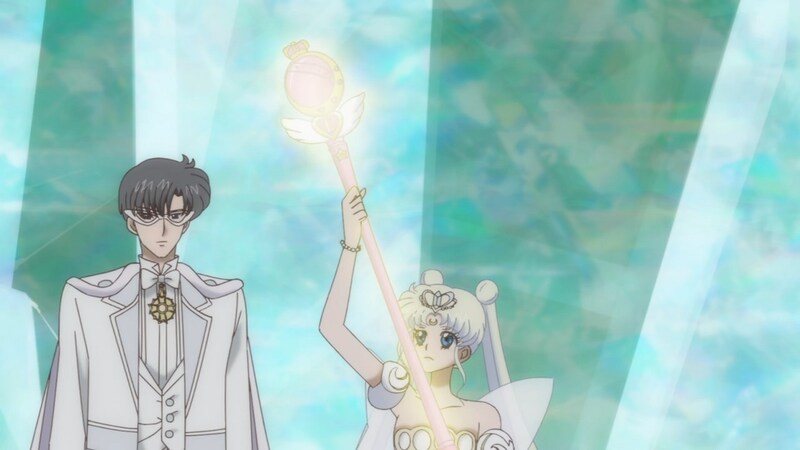 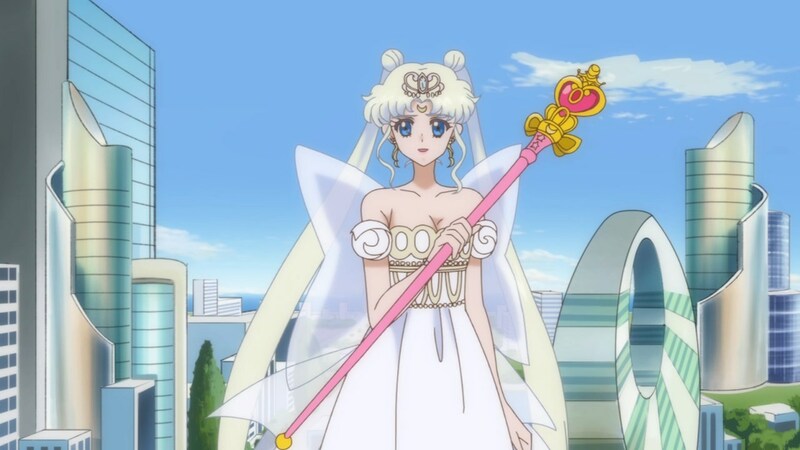 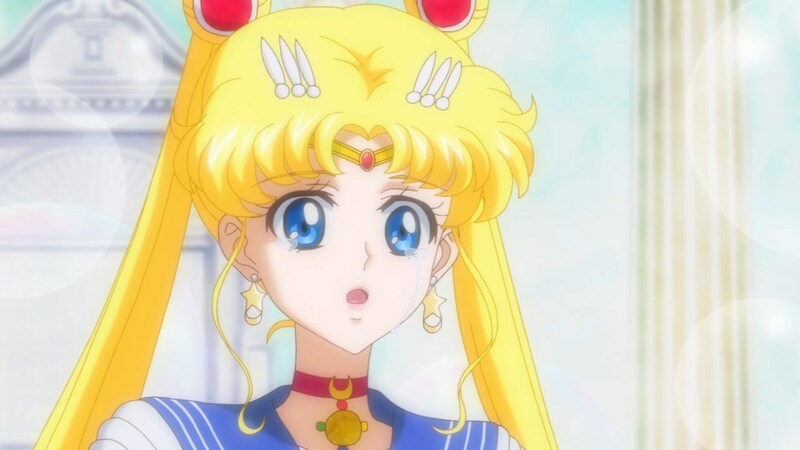 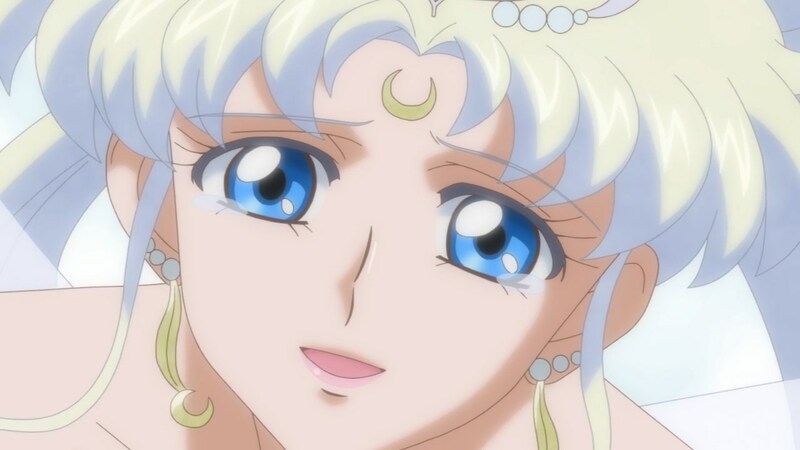 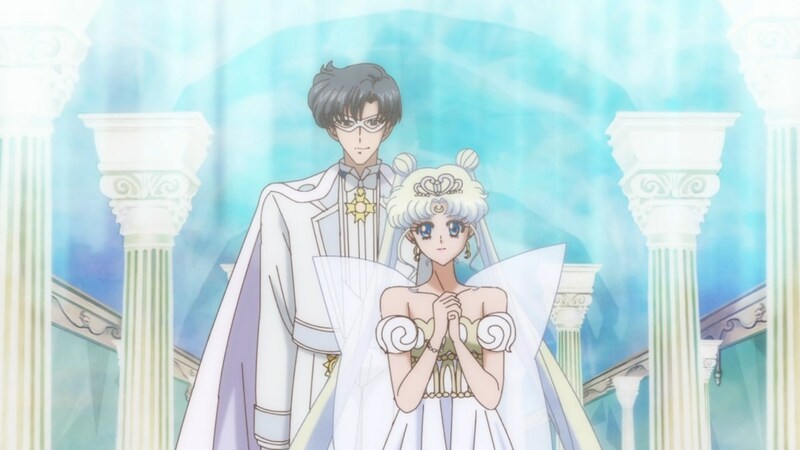 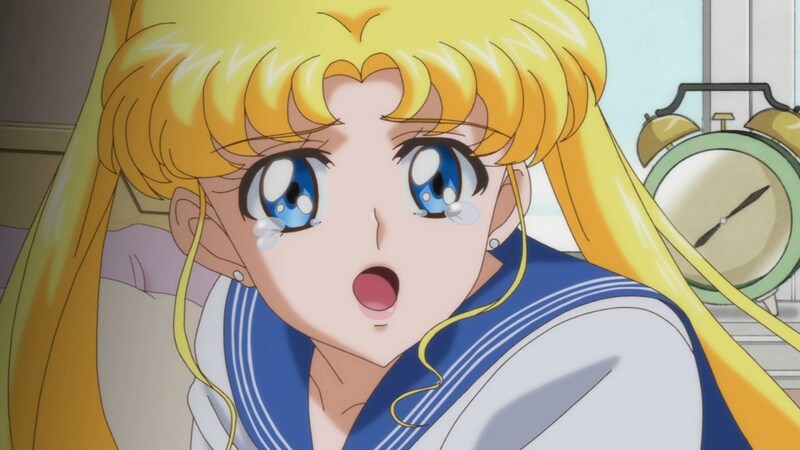 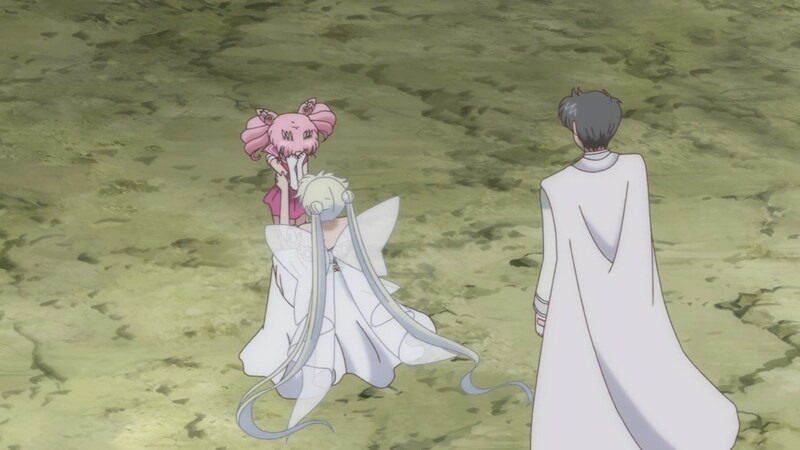 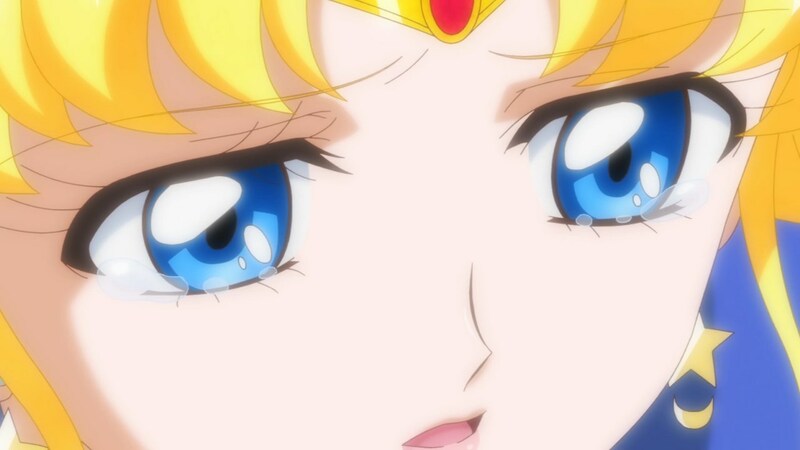 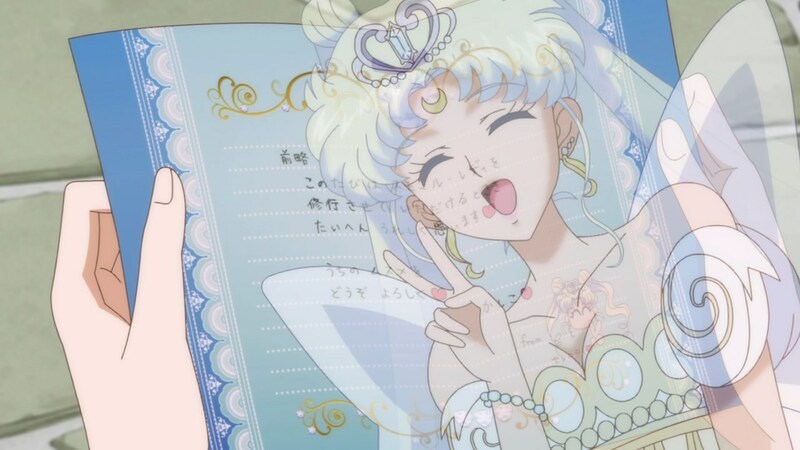 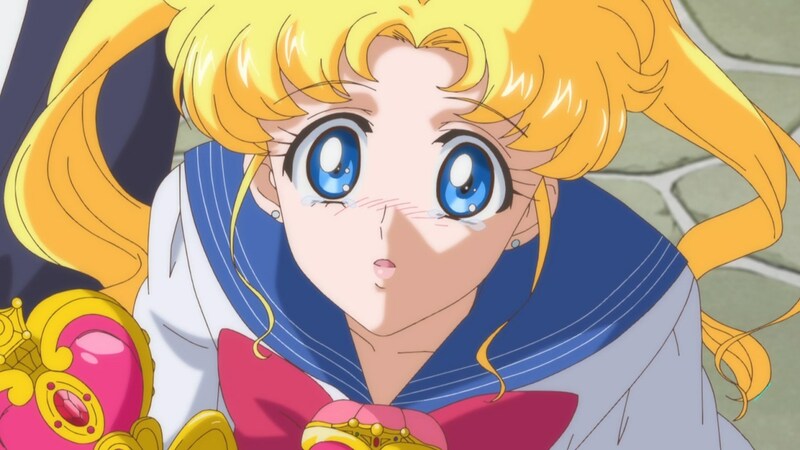 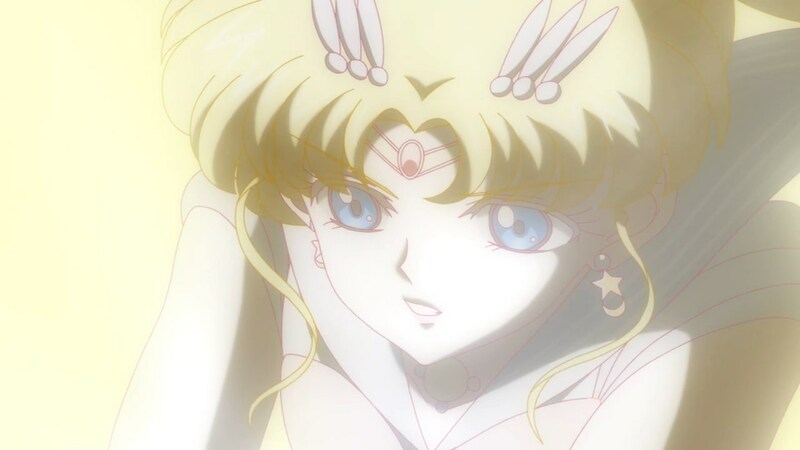 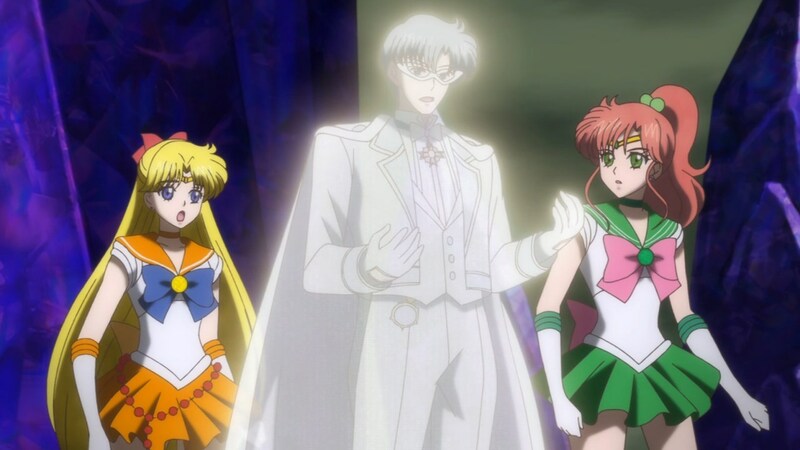 They changed Neo-Queen Serenity when Usagi was reading her letter. 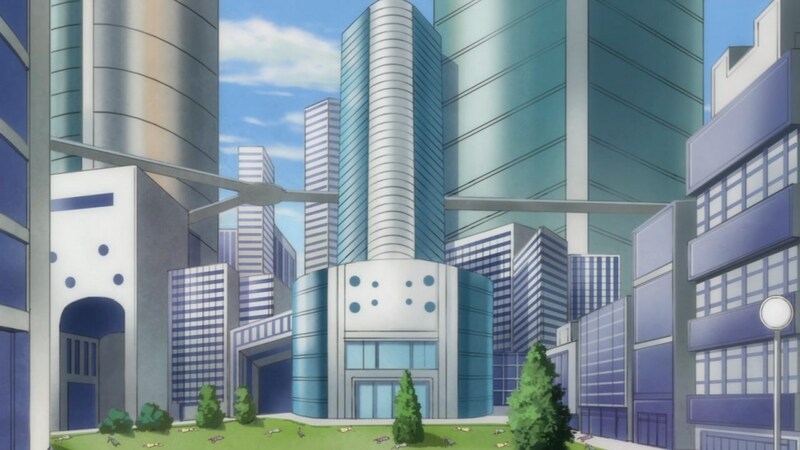 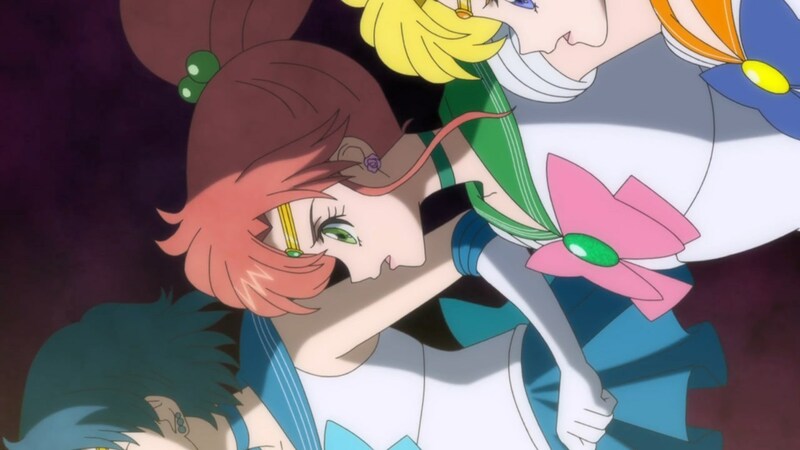 eh, at least the brooch was fixed this act wasn’t handled right they should have used some of the animatirs from act 25 but hopefully the new season will have a better art director ?? 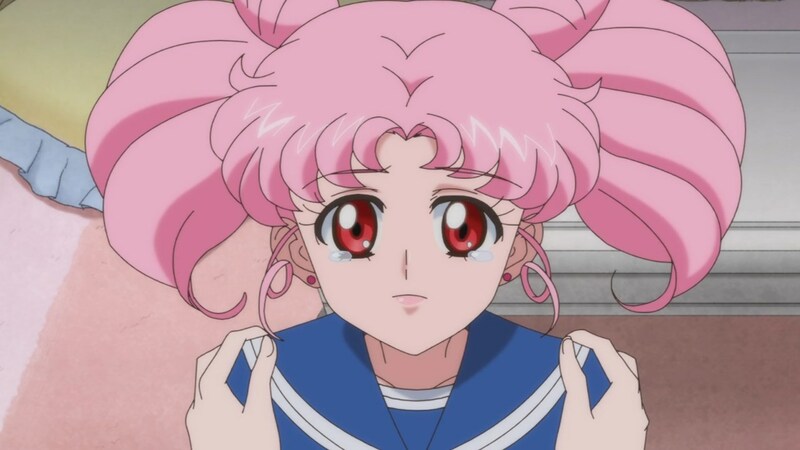 At least we know Toei has their priorities straight, the tears not being lighter/shinier was the obvious problem with the animation the WHOLE TIME! 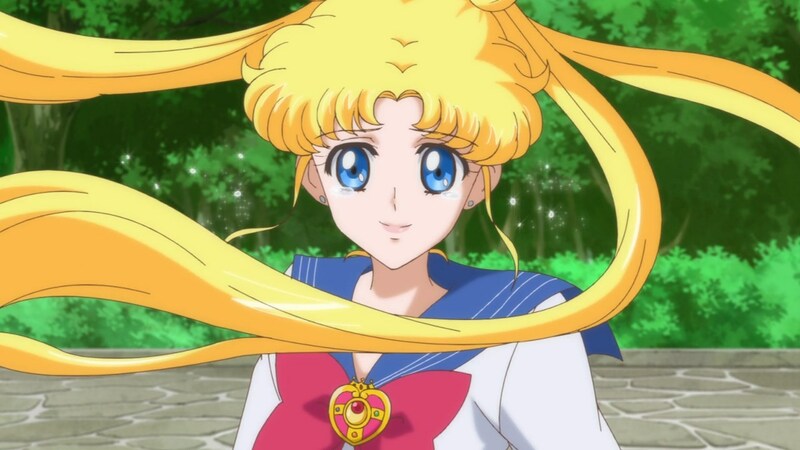 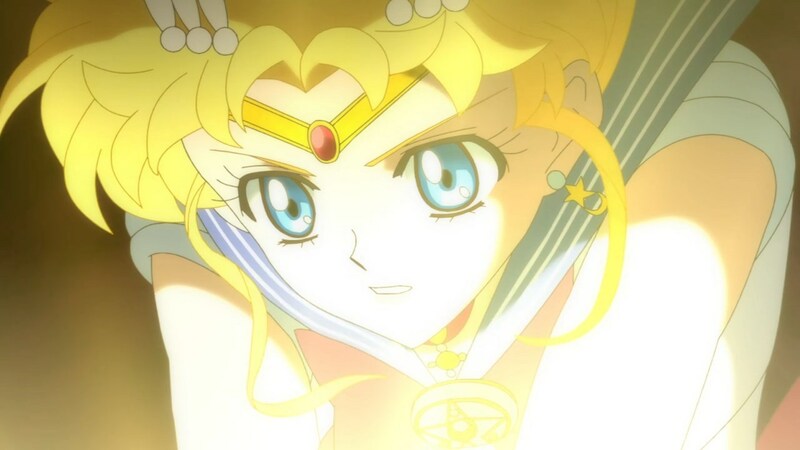 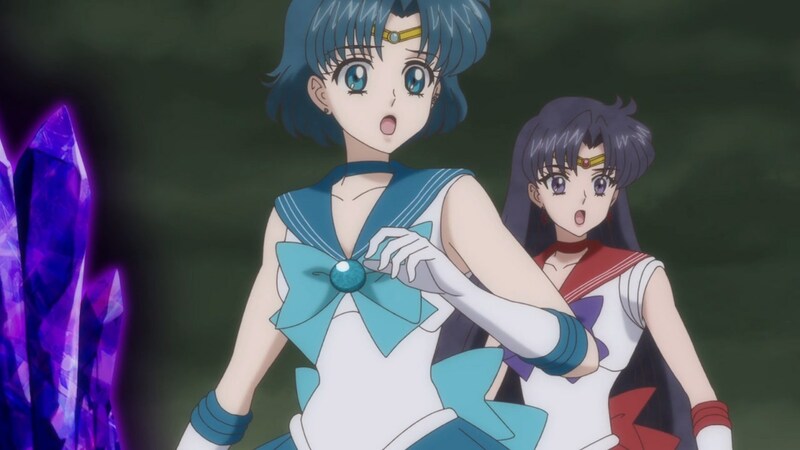 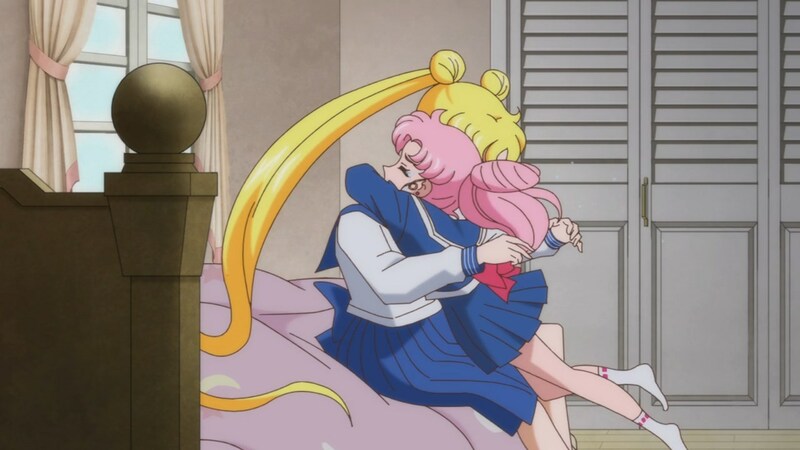 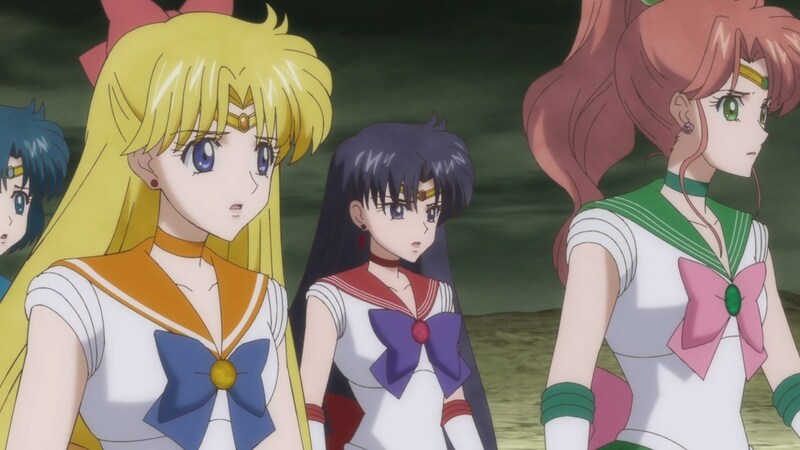 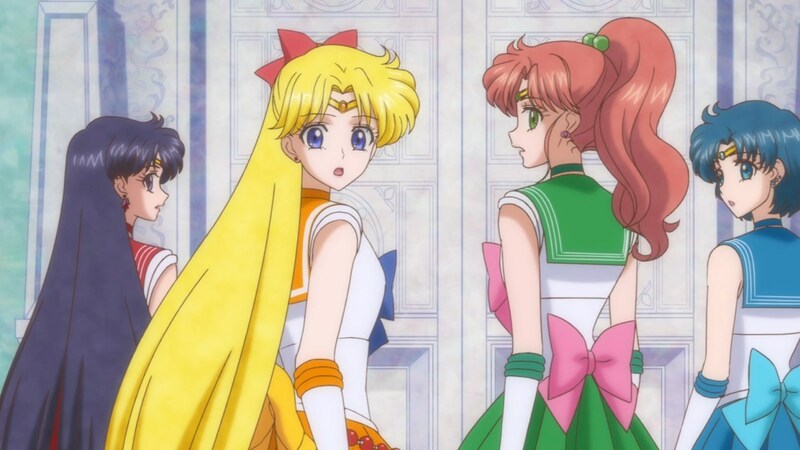 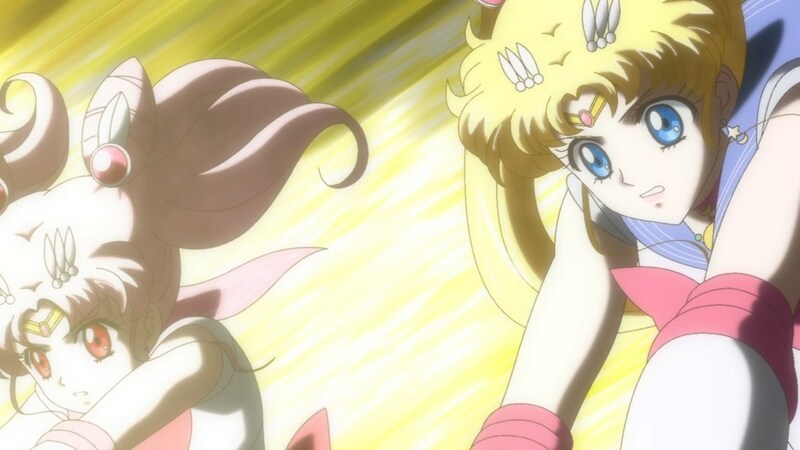 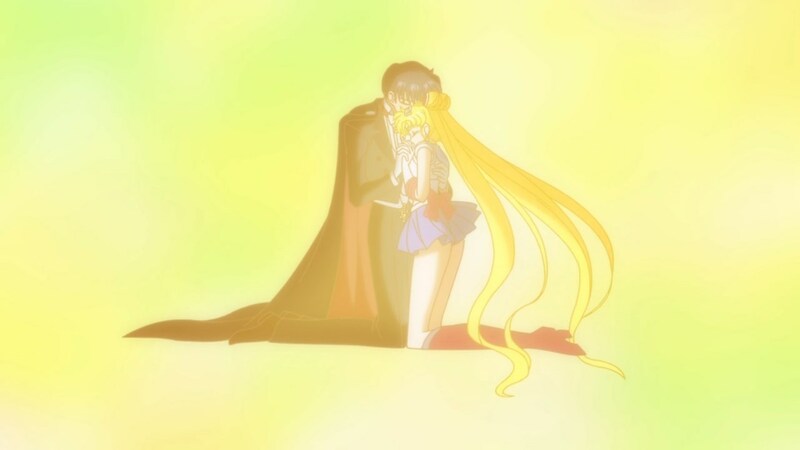 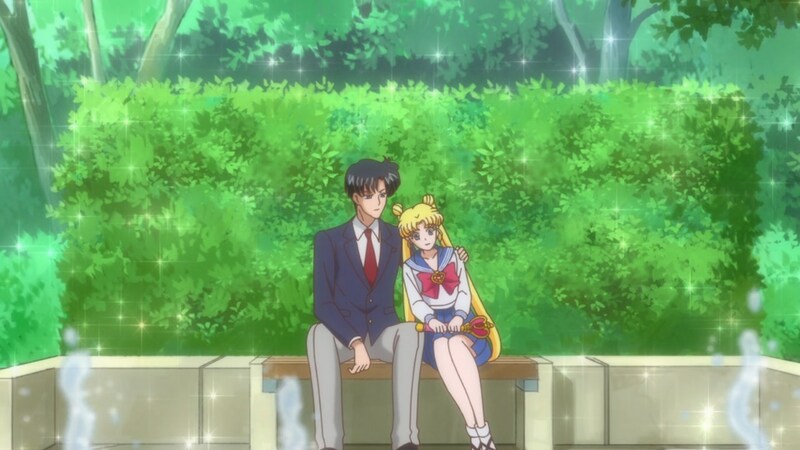 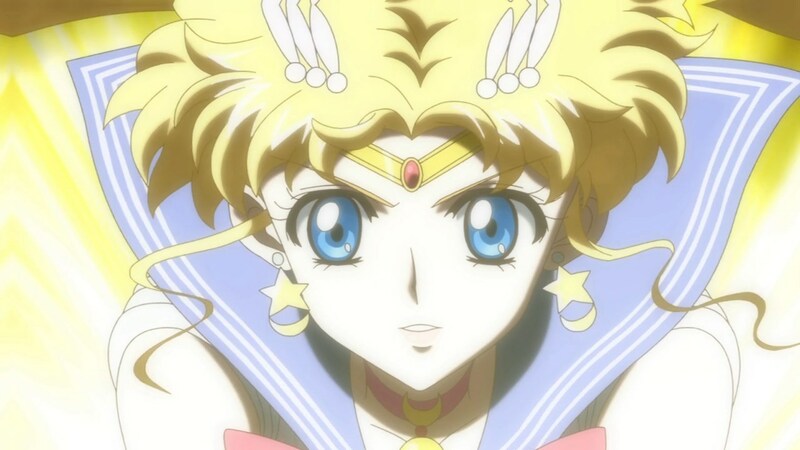 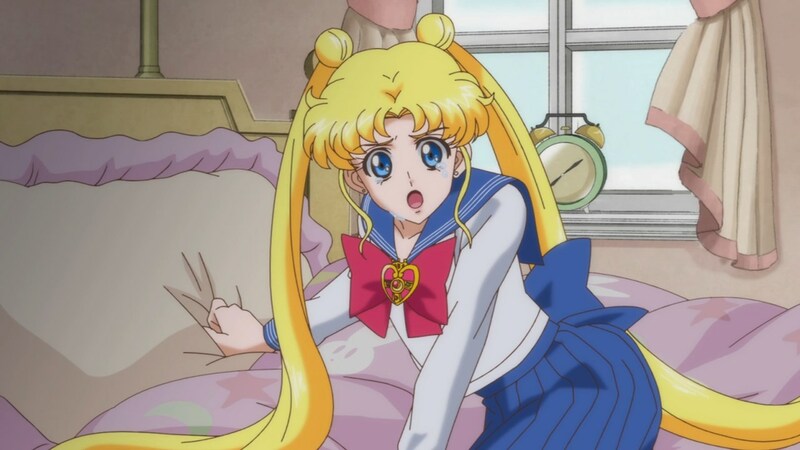 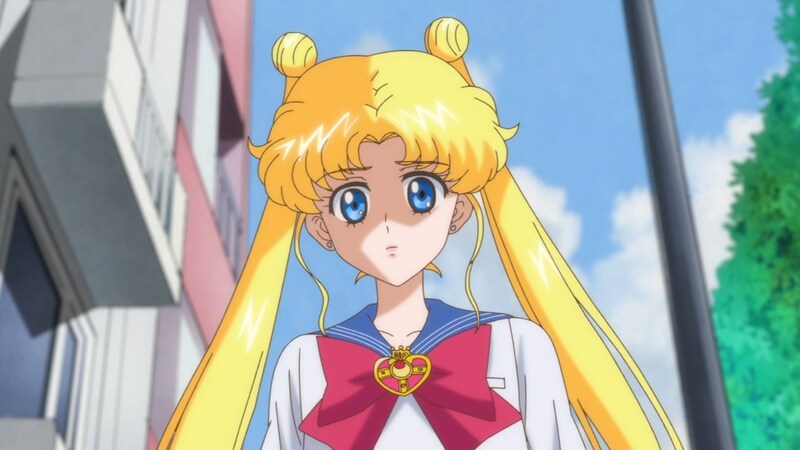 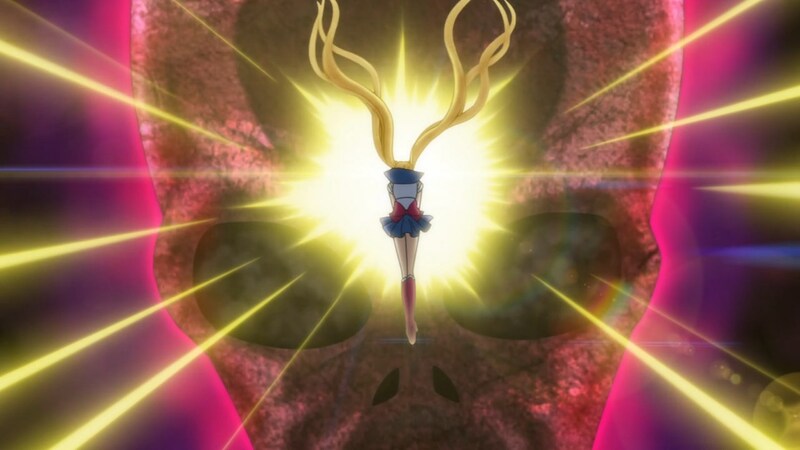 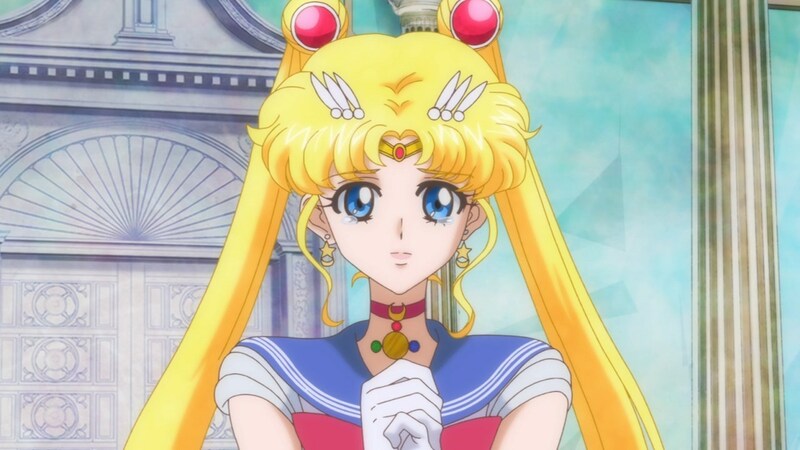 The back of Usagi’s Cosmic broach is colored wrong in the Blu-Ray version. 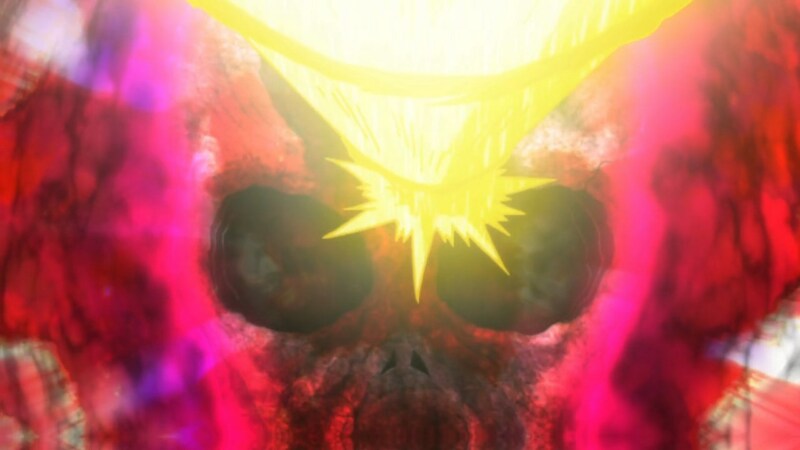 The hinge part is correct (yellow), but the rest of the back is supposed to be pink. 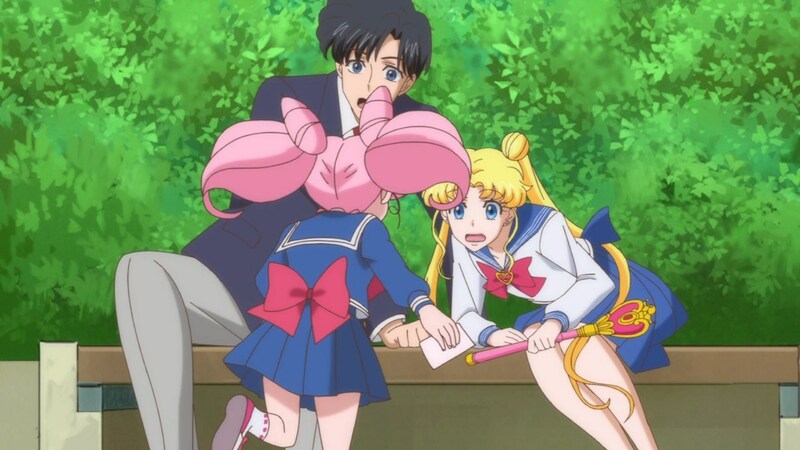 Funny looking back at how things panned out how the AD of this episode became character designer for S3 and changed things up even more (for worse). 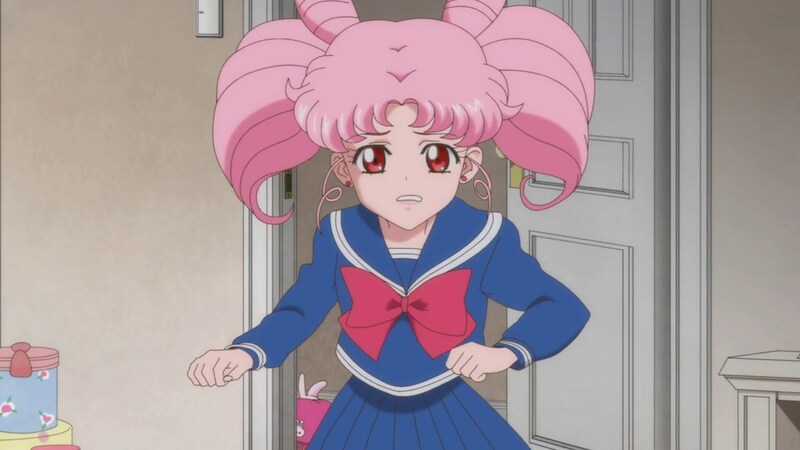 Let people have their opinions if they want to.